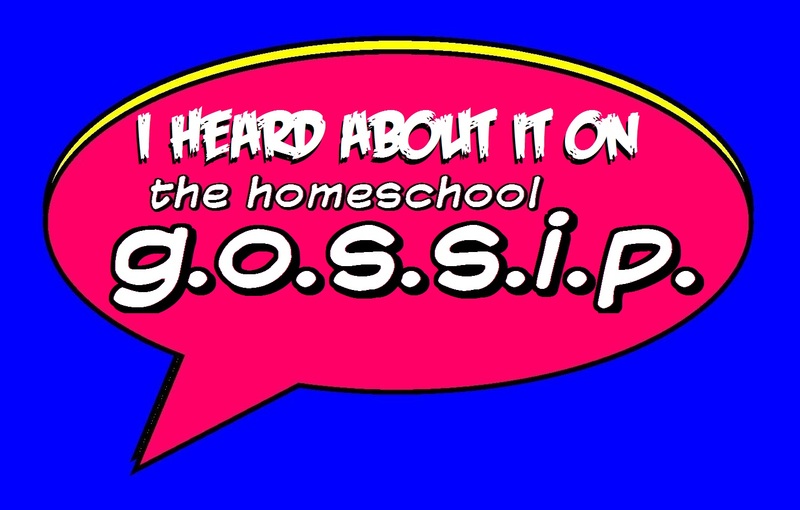 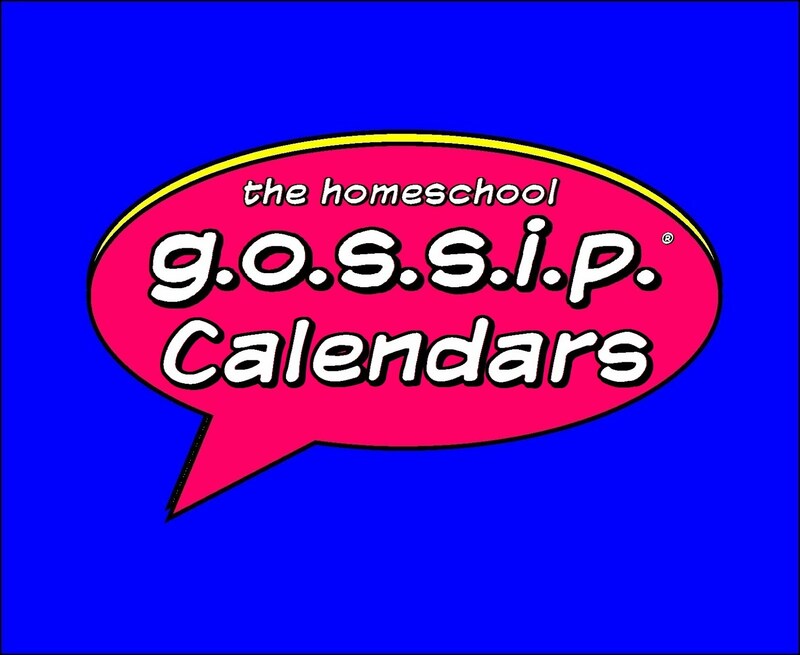 The Homeschool Gossip: HOMESCHOOL OPEN GYM ~ Charlotte Allstar Gymnastics & Cheerleading! 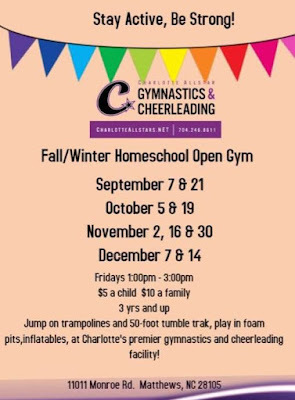 HOMESCHOOL OPEN GYM ~ Charlotte Allstar Gymnastics & Cheerleading! 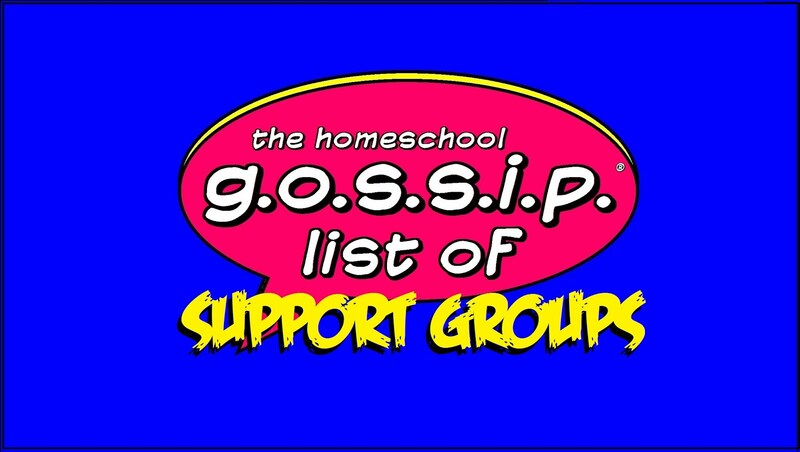 Thank you Brenda K. for sharing this! 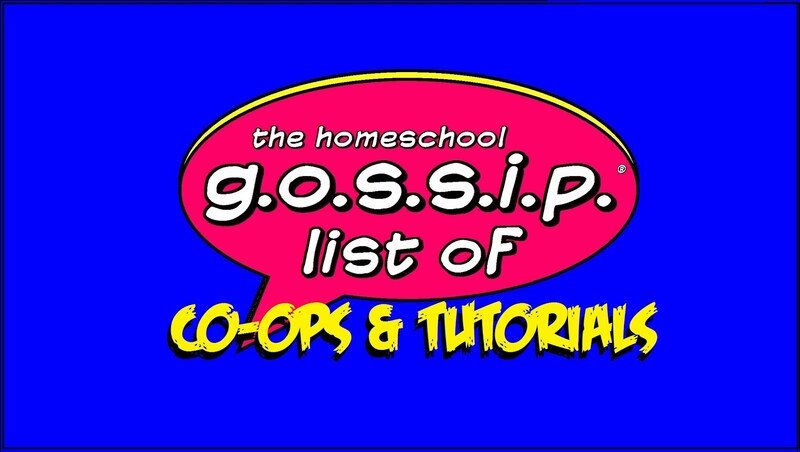 "Open Gym is a time for friends to come together and "free play" at the gym without formal instruction. 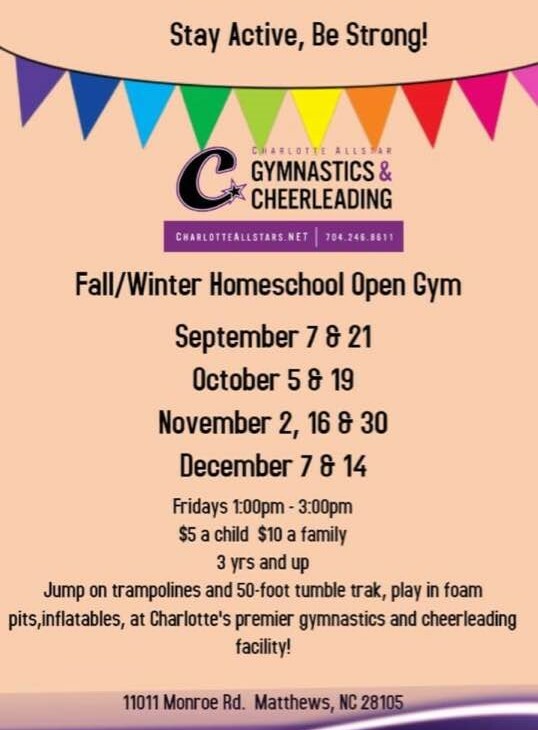 You have the opportunity to play on inflatables & trampolines, jump in the pit, tumble, stunt and play games!"